On Earth Day 2015, Palliser Heights School was treated to a timely visit by the Earth Rangers. 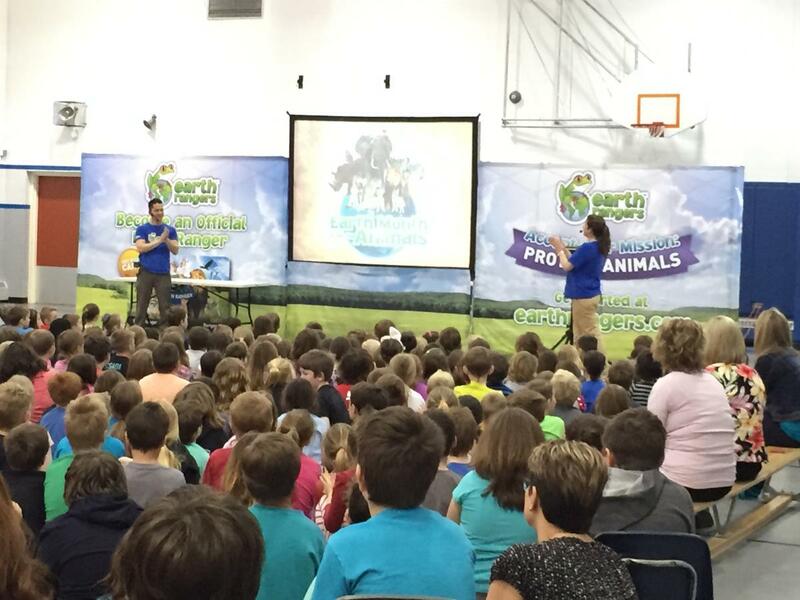 Students and staff heard important messages about biodiversity and conservation in Canada. 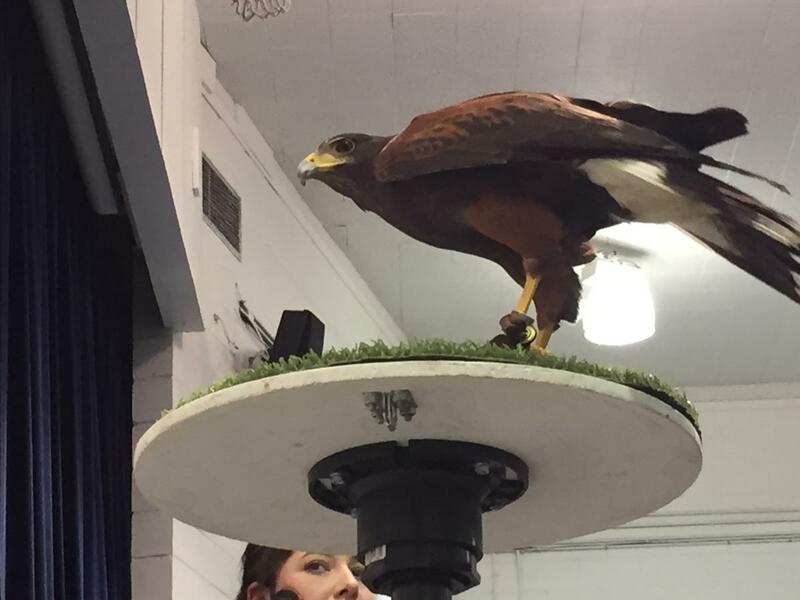 The audience particularly enjoyed the fascinating live animals shown to them by the Earth Rangers. This visit was made possible through numerous sponsors, including the Honda Canada Foundation.